DEHP added as a clouding agent into sports and soft-drinks in Taiwan. 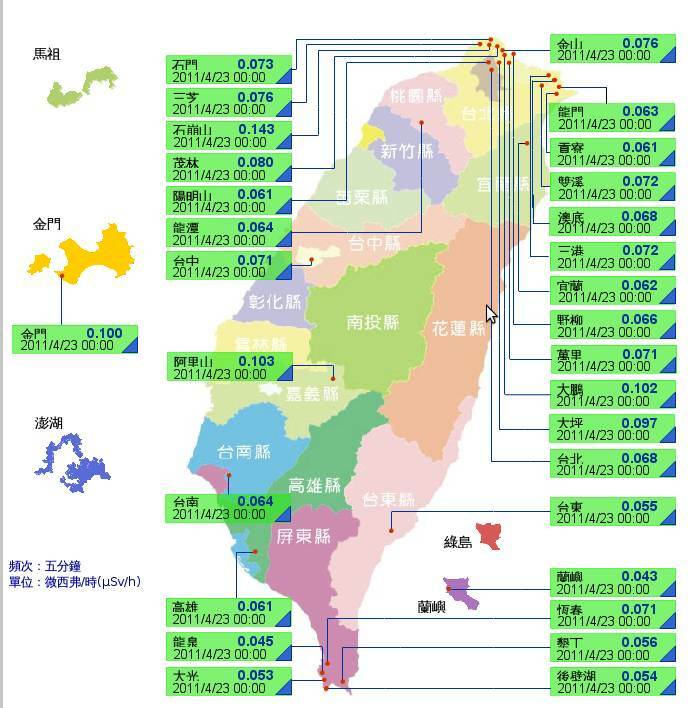 Strong winds and heavy rain bringing Fukushima radio active fallout to Taiwan. A mouth full of brown sauce and a Nazi flag hanging on the wall. The Nazi flag beetle-nut (binlang) stand in Taipei city. Read the full article.